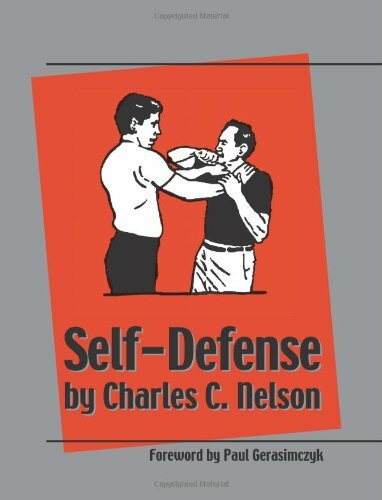 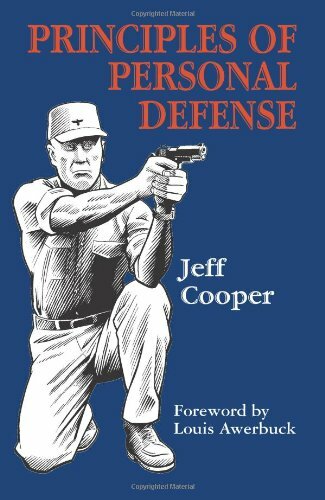 This new edition of Cooper’s classic Principles of Personal Defense – with a fitting tribute by firearms expert Louis Awerbuck and all-new drawings by renowned illustrator Paul Kirchner – presents his timeless theory of individual defensive behavior clearly, concisely and practically. 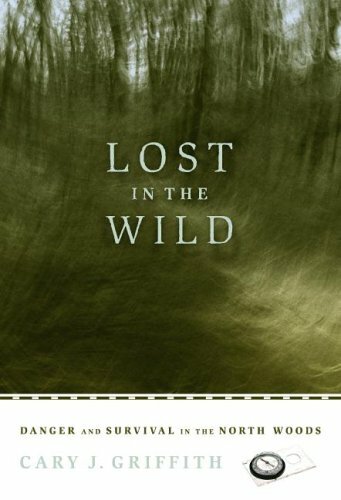 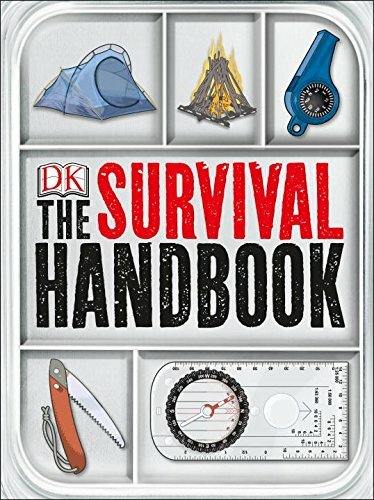 All free people who aspire to stay that way should read, study and share the wisdom found within these pages. 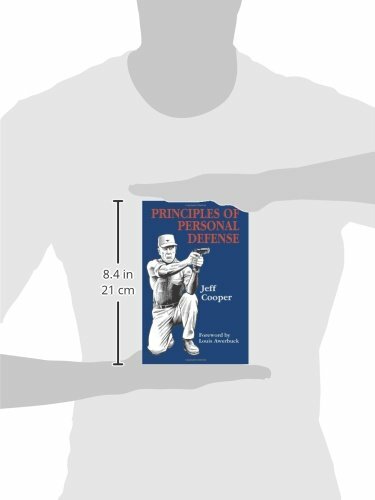 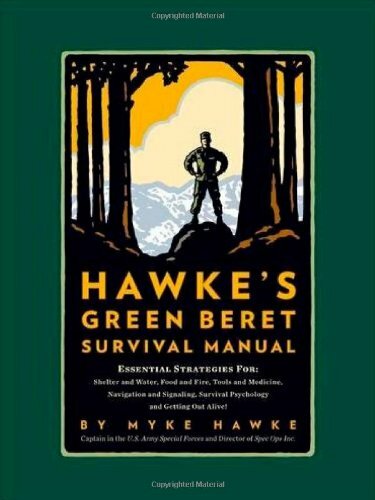 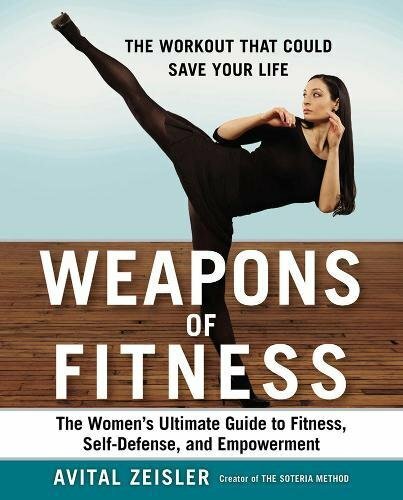 Considered by many to be one of the greatest books on combat mindset and proper defensive mental conditioning ever writte, it deserves a place of honor in every library.